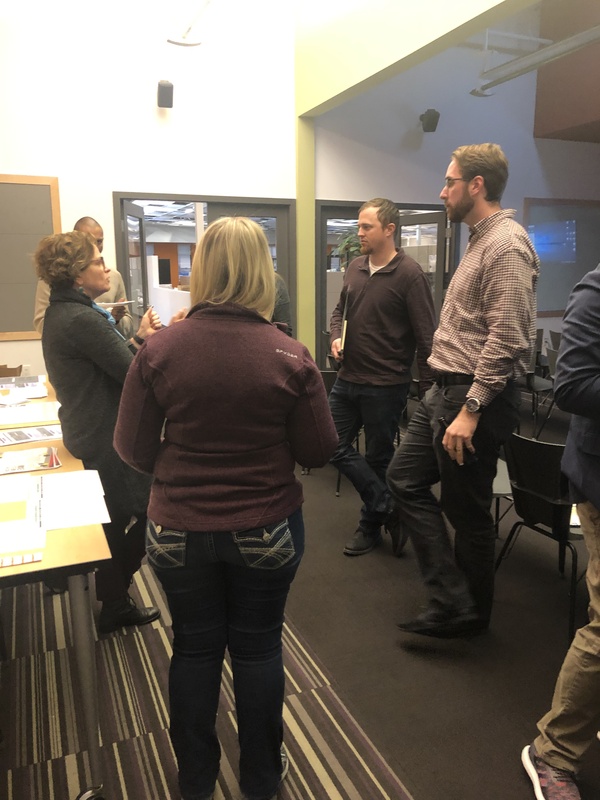 This past week, the Lionakis Emerging Professionals (EP) Program kicked off 2019 with their first meeting of the year. 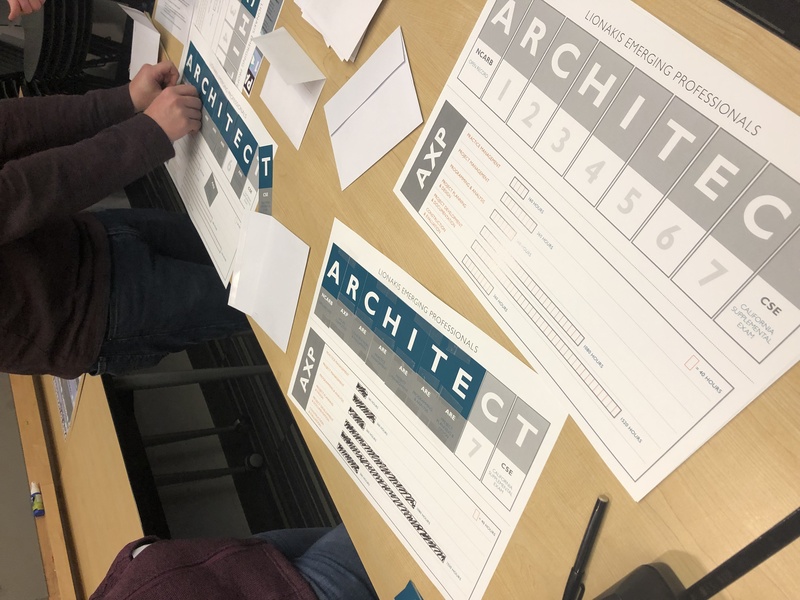 The EP Program at Lionakis provides junior staff with the necessary knowledge, tools and support to become well-rounded Architects, Structural Engineers and Interior Designers. 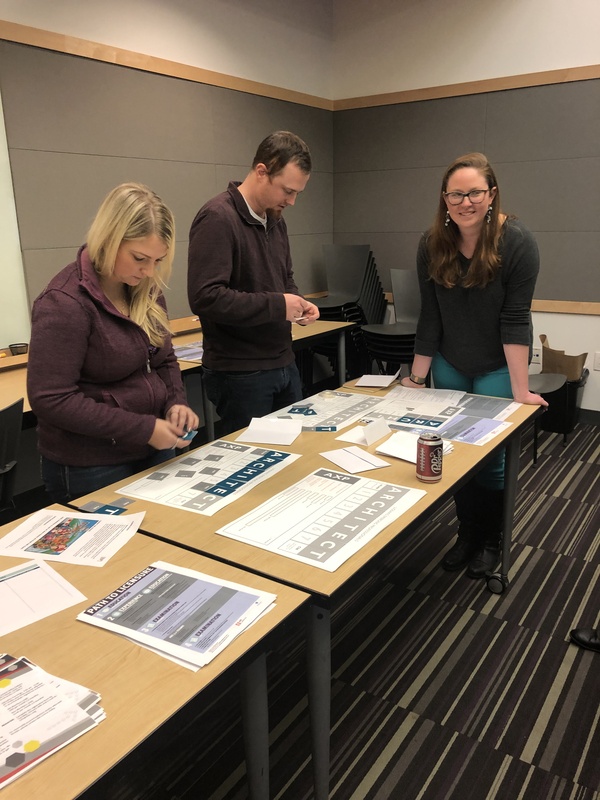 The program also provides staff the opportunity to learn about all aspects of the profession in addition to their day-to-day responsibilities through site visits, mentorship and group activities. 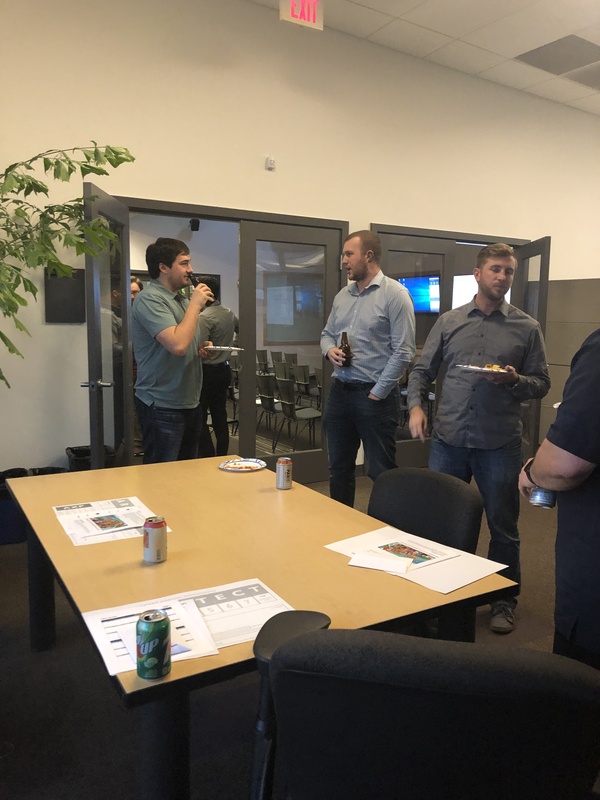 Additionally, EP University provides monthly classes to help members achieve their short and long term career goals with the belief that becoming a licensed professional is an important step. The first meeting included an overview of the activities for 2019, as well as the benefits and guidelines of the EP Program. Each EP also received a licensure tracker to display at their desk. This tracker allows each EP to track all of the necessary requirements that must be completed on their path to licensure including passing the required exams and completing all of their work experience hours. 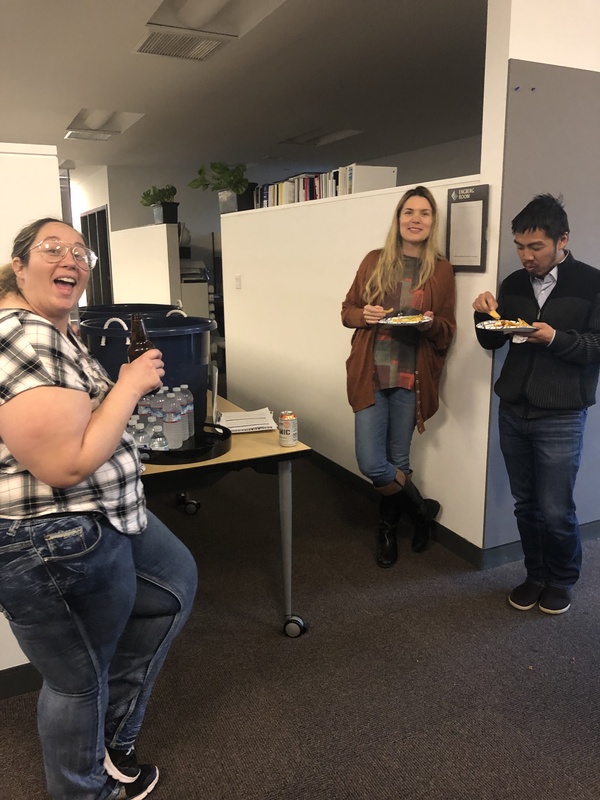 The meeting then concluded with a happy hour to celebrate the start of another year! 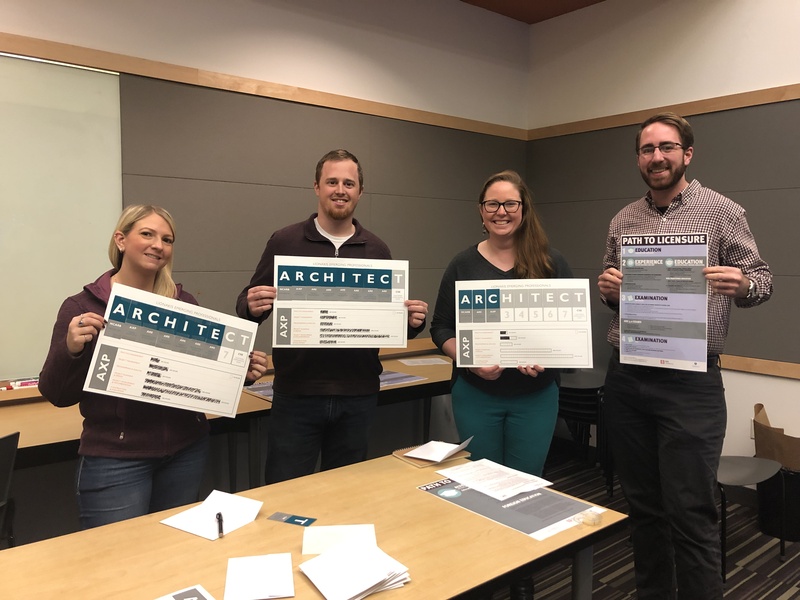 The EP Program is excited for all of the activities and professional growth that is in store for the year, and of course for adding more newly licensed Architects, Structural Engineers and Interior Designers to the team, too!